Upcoming Webinar: How To Implement Enterprise-scale API Management: The secret to making your business into a platform. Jeffery Hammond, Principal Analyst with Forrester Research and I will be jointly delivering a webinar Tuesday, Sept 28th at 9am Pacific time. The topic we are discussing is API management and security. We’ll look at why APIs are important, and discuss the best practices for effectively leveraging these in your business. 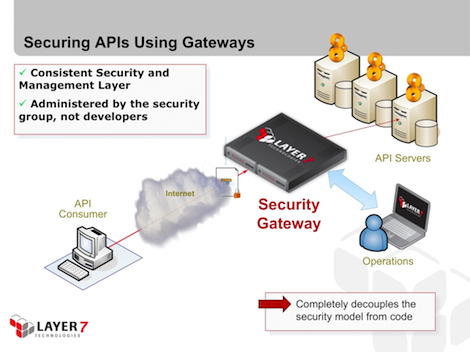 Figure 1: The role of gateways in API management. This promises to be a very good presentation, and I’d urge you to attend. We’re doing something a little different this time and delivering a much more interactive discussion than some of my past webinars. Since Jeffery and I are both traveling over the next few weeks, we’ve run through our rehearsals early. The material is top notch; Jeffery absolutely understands the issues organizations face as they attempt to expose core business applications using APIs. We are very much on the same page, and I have a strong feeling that this is going to be a very good show. I’m looking forward to it, and I hope you can join us.